This year’s Game Awards will take place on December 1 in Los Angeles, a video game award ceremony that has become increasingly relevant over the years and which many gamers and pundits are looking forward to these days. 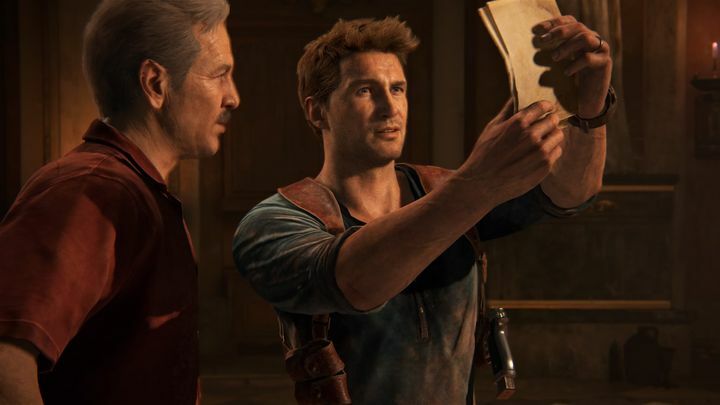 Uncharted 4: A Thief’s End leads the nominees this year with a total of eight nominations, while other top games in the running are Overwatch, Inside and Firewatch with five nominations earch. And without further ado, here follow the nominees of this year’s Game Awards show taking place in Los Angeles’ Microsoft Theatre this December. Uncharted 4 looks likely to be the winner in this category given its technical brilliance and superb story and gameplay, although Blizzard’s multiplayer sensation Overwatch, and indie darling Inside, shouldn’t be overlooked either. 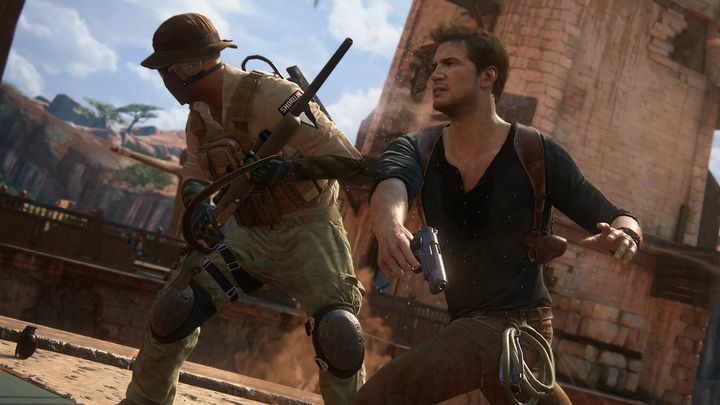 American studio Naughty Dog certainly deserves credit for its magnificent final Uncharted game and may very well pick up this award, although others like DICE (makers of Battlefield 1) have also had a great year. 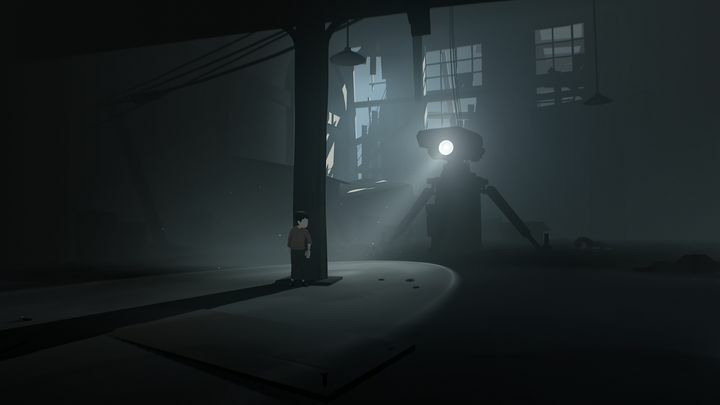 Inside by Playdead is certainly a worthy nominee here as it managed to tell a compelling story without any spoken dialog, although the likes of Mafia III also had a superb narrative that dealt with real-world social issues, and Uncharted 4’s Hollywood-calibre story also makes it a top contender in this category. 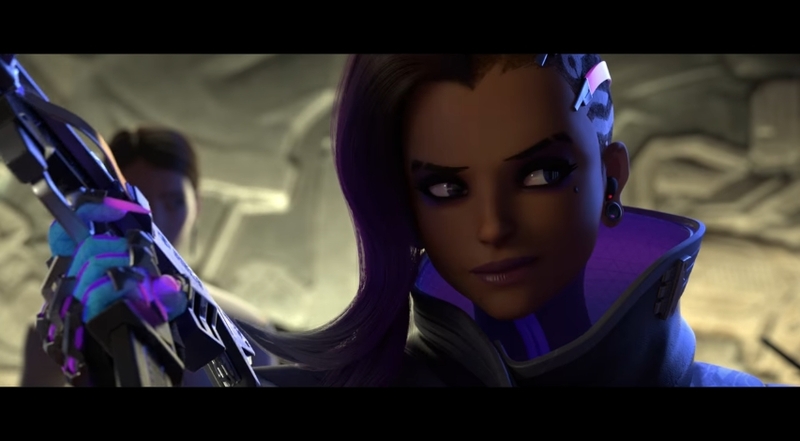 Overwatch has one of the most colourful and varied roster of characters in a video game ever, plus the game’s astounding cinematics mean Blizzard’s game is a serious contender for the award, although indie titles Abzu and Inside also boasted beautiful art and either may very well pick up the award too. 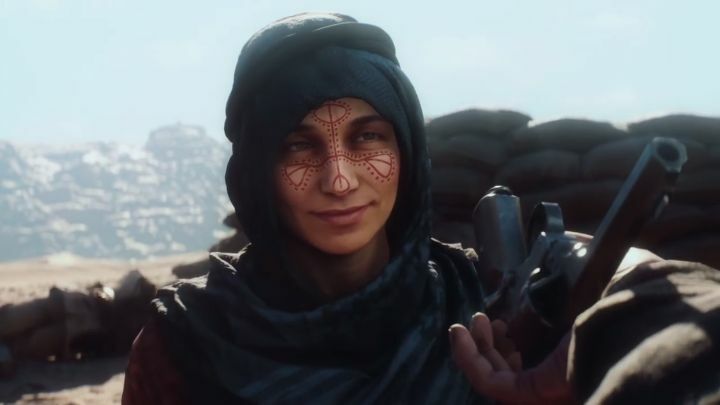 There is no doubt that DICE’s military shooter Battlefield 1 has been one of the top games of the year and its great sound added to the game’s atmosphere no end. 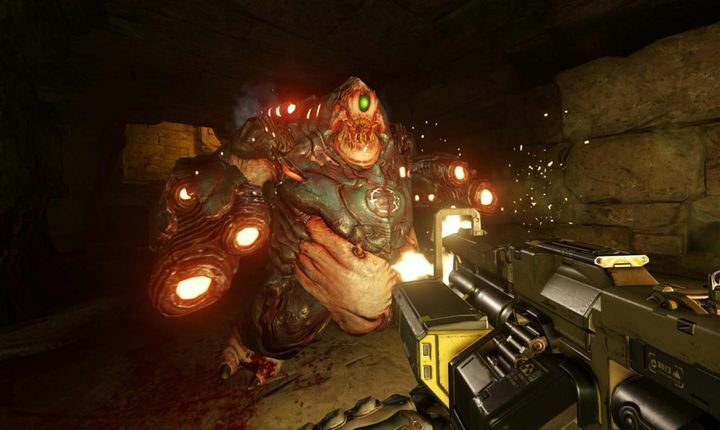 Doom’s hellish settings were also enlivened by its superb sound and music, and clearly Inside’s aural details made playing through this dialog-less game a joy too, making it a top contender for this award as well. 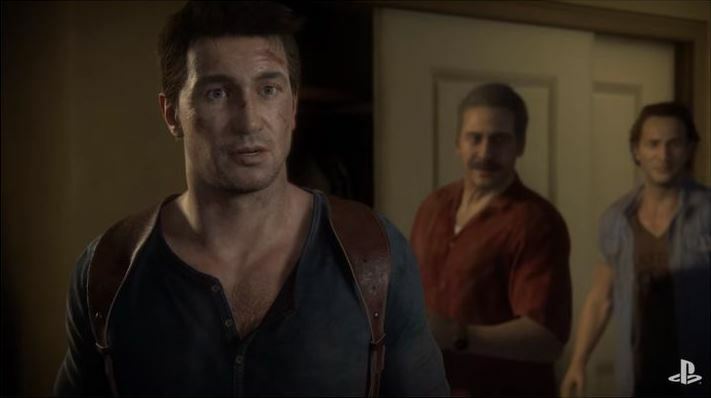 If one thing is clear, is that Uncharted 4 had plenty of great performances, with the likes of Troy Baker, Nolan North and Emily Rose delivering great voice acting and motion capture performances. The three have been nominated at the Game Awards this year, although Cissy Jones and Rich Sommer were also great in Firewatch, and may yet take this award. 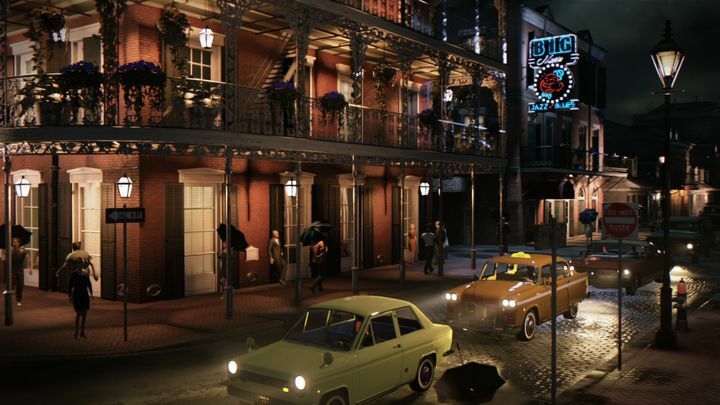 Although most games don’t have any kind of thought-provoking message or deal with social issues and just offer casual entertainment, this is not the case with this category’s nominees. 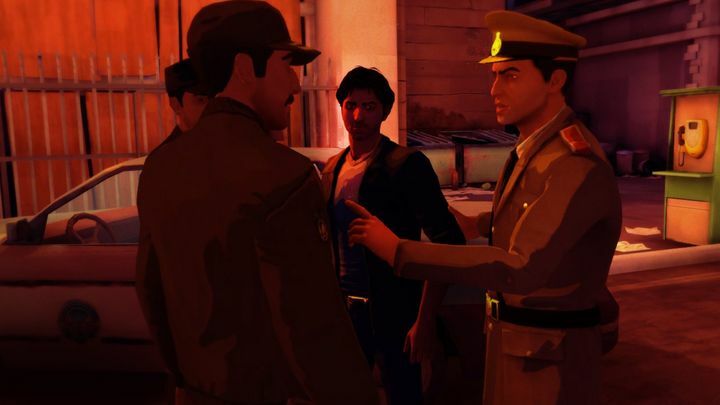 Actually, the likes of “That Dragon, Cancer” retell a cancer’s patient fight against the disease, while 1979 Revolution is set in 70’s revolutionary Iran and deals with political themes, and both these and the other nominees will be worthy of the award for sure. Playdead’s Limbo sequel Inside is likely the top-runner for the award here, although other great indie games like the great RPG farming game Stardew Valley or the superb Hyper Light Drifter are also strong contenders for the award. 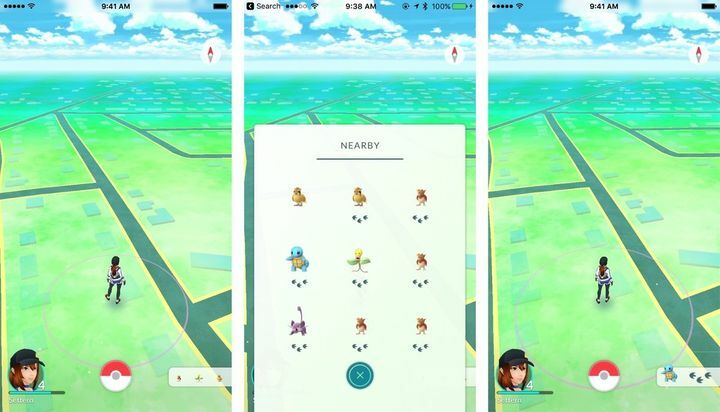 Pokémon Go has certainly caused a sensation this year, and it’s hard to see Niantic’s game not picking up this award, although Supercell’s hugely popular Clash Royale or other nominees like Fire Emblem Fates might yet steal Pokémon’s crown this year.